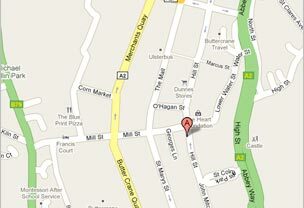 Our Newry bureau de change is conveniently located in the city centre with access to car parking spaces. We consistently provide highly competitive Exchange Rates for tourists, business people and the general public in Northern Ireland. Use our simple user-friendly currency calculator to find out an exchange rate for any amount. The rates are calculated the same way in our shop as on our website, but remember that we reserve the right to a different rate if our website has incorrect data or has not been updated, which is unusual! The rates displayed on this website are updated daily and/or hourly and are the same rates that are quoted in the Bureau. Although rates do not normally change during trading hours, we reserve the right to revise rates during trading hours if exceptional circumstances do arise. The rate shown is only a guide to the current rates available and the Newry Currency Exchange is not bound to these rates at any time. Every effort is made to make sure these rates are updated and correct at all times, HOWEVER, as the site may not be accessible from time to time, the rates are not to be taken as definite show anywhere on this website. 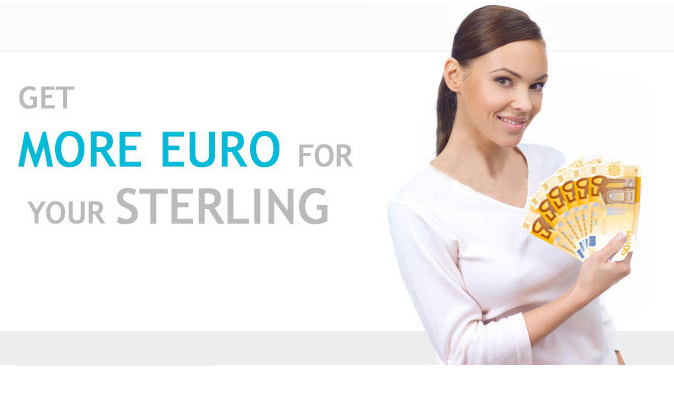 Take a look at the exchange rate history on our website to see the current trends and currency rates for euro to sterling and sterling to euros. This will assist you in determining the best time for changing money. Our shop is open for business to the general public from Monday to Saturday, 9.00 am - 5.30 pm. We are legally bound to comply with the strict regulations like other financial institutions that are designed to counteract money-laundering. Therefore we may seek and keep a record of customer identification at any time. For large transaction please contact us directly in advance and we will advise on proper identification. The regulations governing money-laundering which all financial institutions must adhere to may be found on HM Customs & Excise website.